Showing off all your hard work and in-depth analysis will be easier and faster than ever with Visallo 4.0, thanks to a host of new formatting and annotation options for graphs and maps. CLICK HERE for a sneak peak of what to expect with the new release. Case Closed Software® Announces Cloud Version of Industry Leading Investigation Case Management Software. 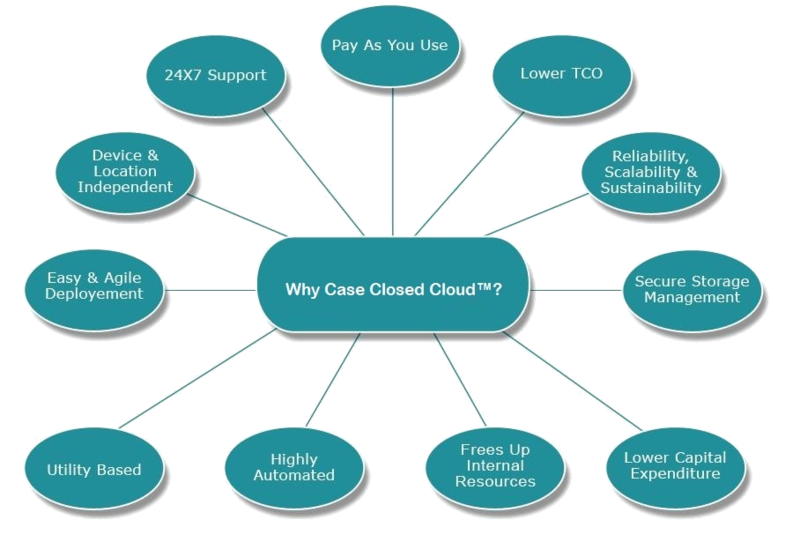 November 29, 2017 (Austin, TX) Case Closed Software®, a leader in the development of investigation software for law enforcement and commercial agencies, today announced the upcoming availability of Case Closed Cloud™, a software-as-a-service (SaaS) version of the company’s industry-leading investigative case management software. The new offering comes on the heels of the company’s recent announcement regarding a strategic partnership with big data investigation analytics provider, Visallo®, to become the only true alternative to investigation software offered by large multinationals and Silicon Valley ‘unicorns’. Case Closed Software is widely deployed in North America and abroad, and is generally considered to be the most feature-rich investigation platform available on the market. 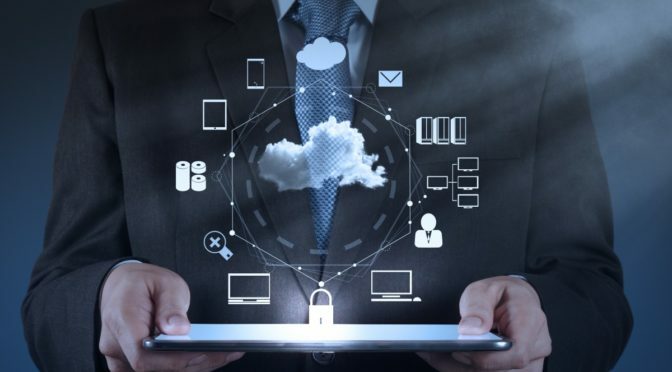 According to the company, Case Closed Cloud is extremely secure, and allows agencies to manage, investigate, and close more cases, more quickly. The platform is designed to integrate with existing systems, both internal and external, that assist investigators in gathering the information that helps them throughout the investigative process. 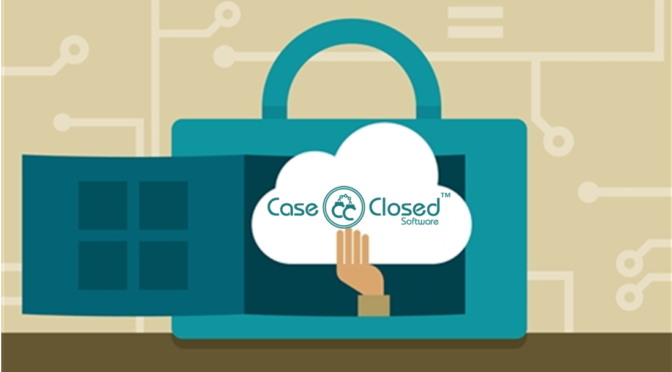 Case Closed Cloud is developed using cutting-edge technologies, and includes specialized functionality for investigation workflow management, task and assignment support, ad hoc reporting, integrated visual link analysis, high powered big data and text analytics, confidential informant management, evidence and property tracking, a gang database module, and much more. We expect to be live with our first SaaS customers before the end of the year. The company said that Case Closed Cloud allows organizations to quickly implement and utilize the investigation management solution without large upfront licensing fees, and with less strain on IT resources. Great article from our friends at Visallo! As police find new methods of tracking and solving crime, their needs and priorities in a data analytics strategy are bound to continuously evolve. Be sure to read the article at the popular Visallo Blog, and for more information on how Visallo and Crime Tech Solutions are changing the investigation analytics world, contact us with the form below. 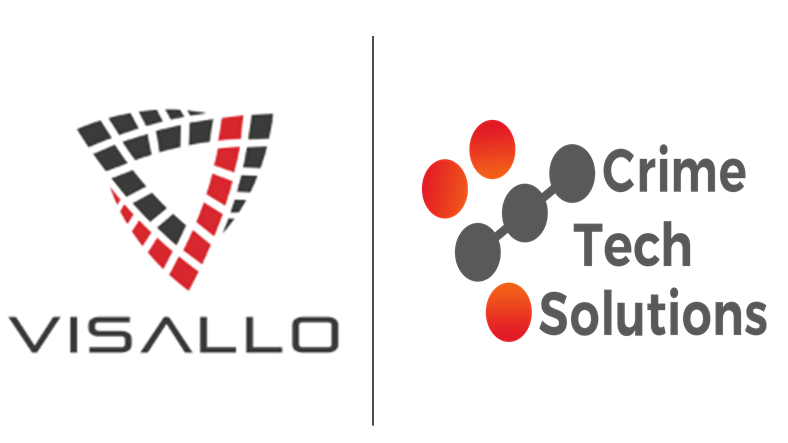 Sterling, VA (August 24, 2017) – Visallo, the Sterling, VA based provider of investigation analytics software, and only true competitor to Silicon Valley giant Palantir, today announced a strategic partnership with Crime Tech Solutions out of Leander, TX. According to Jeff Kunkle, President of Visallo, the partnership enhances his company’s suite of easy-to-use, web-based data visualization tools for investigative link analysis, data discovery, crime analytics and geospatial analysis with Crime Tech Solutions’ powerful and flexible Case Closed investigation case management software.